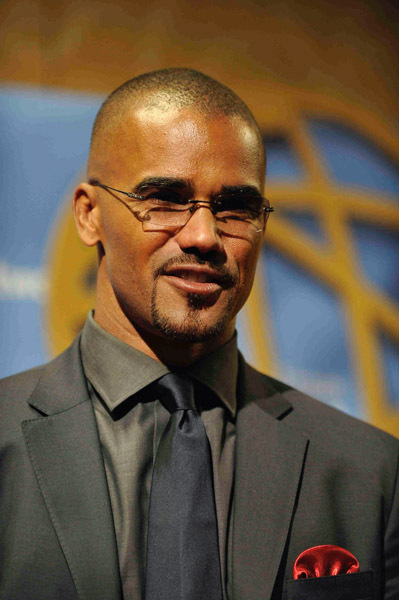 We love, love, love our SHEMAR in a suit. Middle photo is from the People's Choice Awards. Top and bottom pics were taken at the Daytime Emmys in May. 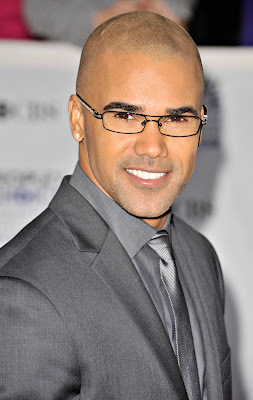 "Criminal Minds" all day, every day.